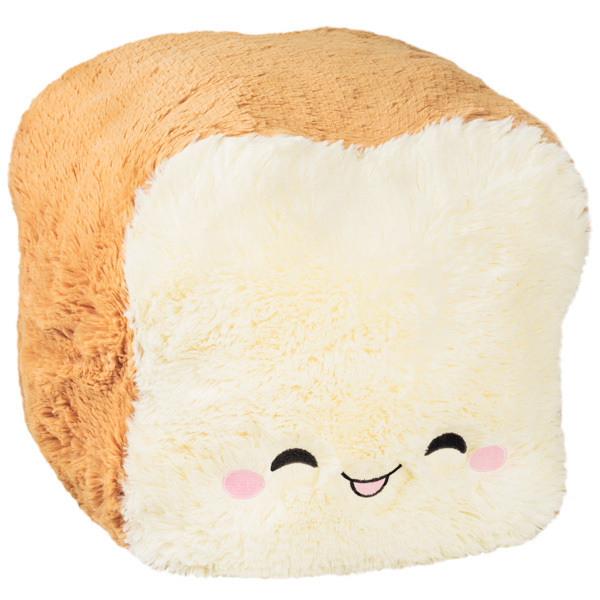 Mini Comfort Food Loaf of Bread: An Adorable Fuzzy Plush to Snurfle and Squeeze! All around the world, people get together to break bread! They do not break sea bass fillets, nor do they break pomegranates, however wonderfully messy that would be! That's because Bread is the friendliest food there is! Bread says "welcome on board!" to any sandwich filling, from alfalfa sprouts to brisket! It sops up the last delicious drops of barbeque sauce or gravy with equal love! And of course, Bread loves you, too! So bring this loving little loaf into your life and give it a squeeze any time you need a little understanding. Your spirits will rise! Who doesnt love a loaf of bread? This little guy has a smile and design thats hard not to love. I love his perfect bread shape and the accuracy of the features, its perfect! This is the cutest mini Squishable ever! I love how soft it is and its smile is so cute! 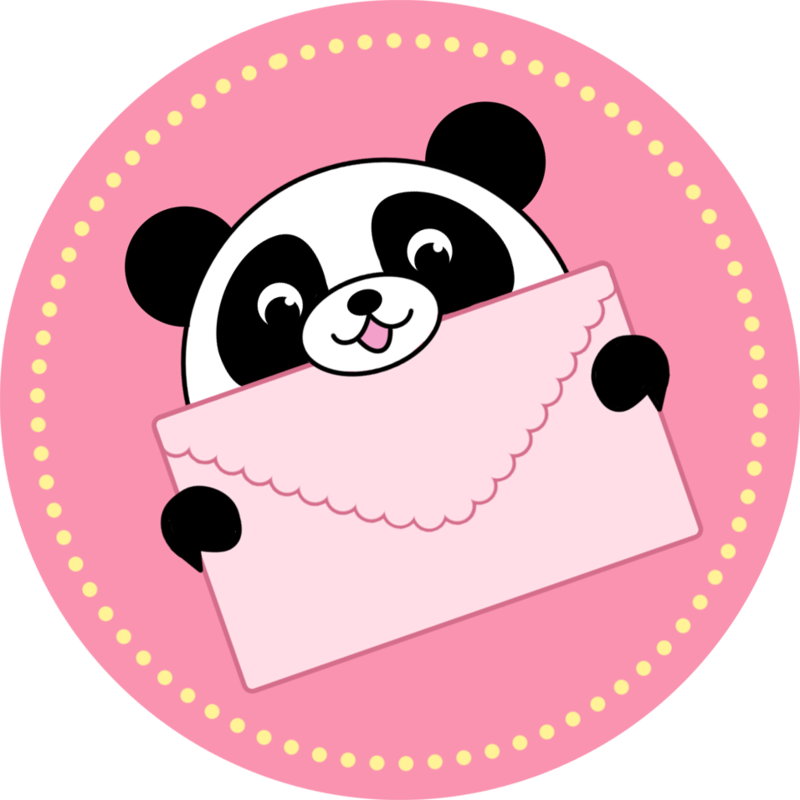 Its adorable and hug-able and I recommend that every Squishable lover gets one! The Mini Loaf of Bread is an exquisite baked projectile that I use to bring comfort and joy to those around me (I throw it at people). Gluten-Free? This is the bread for you! 0 Calories, unbleached flour and 100% organic!! Just received this for my birthday. He is super comfy, great to hug, and also super bouncy (doesn't mind doubling as a volleyball). I was a bit worried at first, but as a celiac I can assure you this loaf of bread is gluten free ! This is one of my favorites. the colors are nice, face is cute, size is good. a must get for the comfort food collection.